Leeds United are flying high under new boss Marcelo Bielsa, but a club favourite likely won’t feature in their title charge. 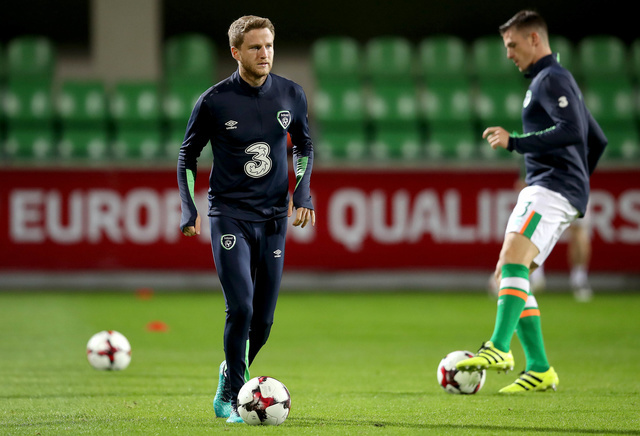 Eunan O’Kane was made captain of the side back in February under previous manager Paul Heckingbottom, but Bielsa made comments recently to the effect of saying that the Irishman was not a part of his plans. This came after the revelation that the 28-year-old was not given a squad number for this campaign. His expected departure has come to pass, as O’Kane has joined League One side Luton Town on a loan deal until January 10, 2019. The deal was confirmed on Luton’s official website, and manager Nathan Jones was beaming at his new acquisition. The English transfer window technically ended on August 9, but loan moves were still permitted until the close of business on today, August 31. 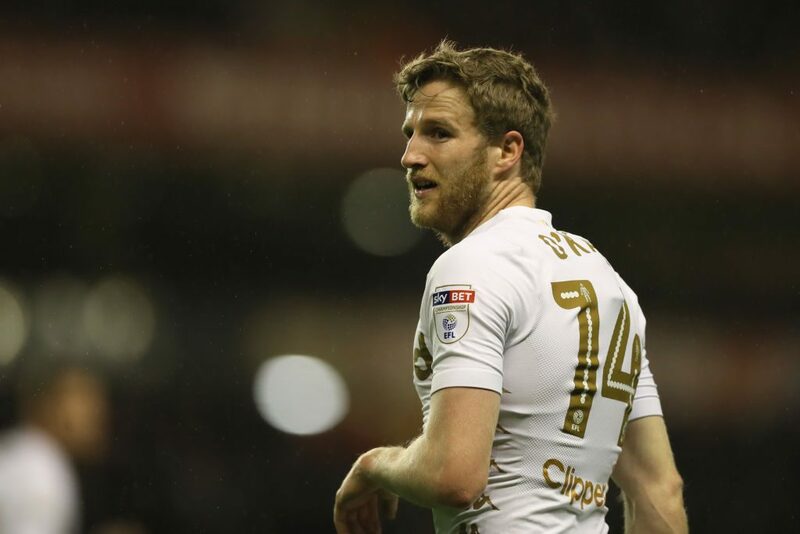 O’Kane will likely depart Elland Road permanently in January, and if this move goes well, he could extend his stay with the Hatters. He joins numerous compatriots such as Alan McCormack, Glen Rea and captain Alan Sheehan at the Bedfordshire club.